Knowledge is a mean of production in the innovation economics. eDucat increases the number of educated people. 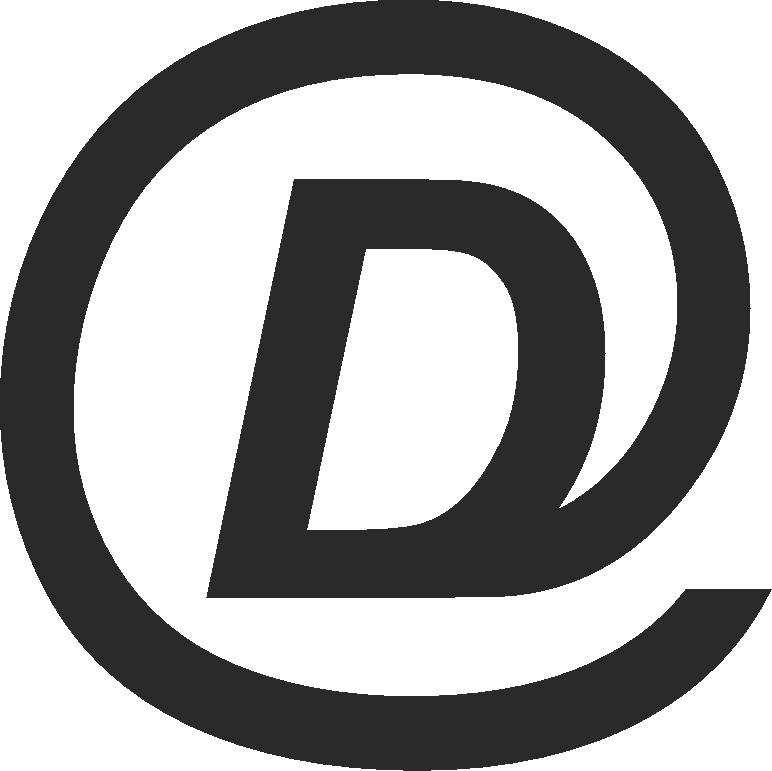 This is a cryptocurrency issued by the learning process. We believe that it is necessary to pay students for learning. Moreover, not just pay, but issue the money by learning process. We develop the eDucat, an educational cryptocurrency. Mining of cryptocurrencies, such as Bitcoin, is based on wasting of a huge amount of computing power and electricity, which deteriorate the environment. Yet, mining is necessary for the existence of cryptocurrencies. We decided to use the mind energy-consuming process of learning to mine the currency. 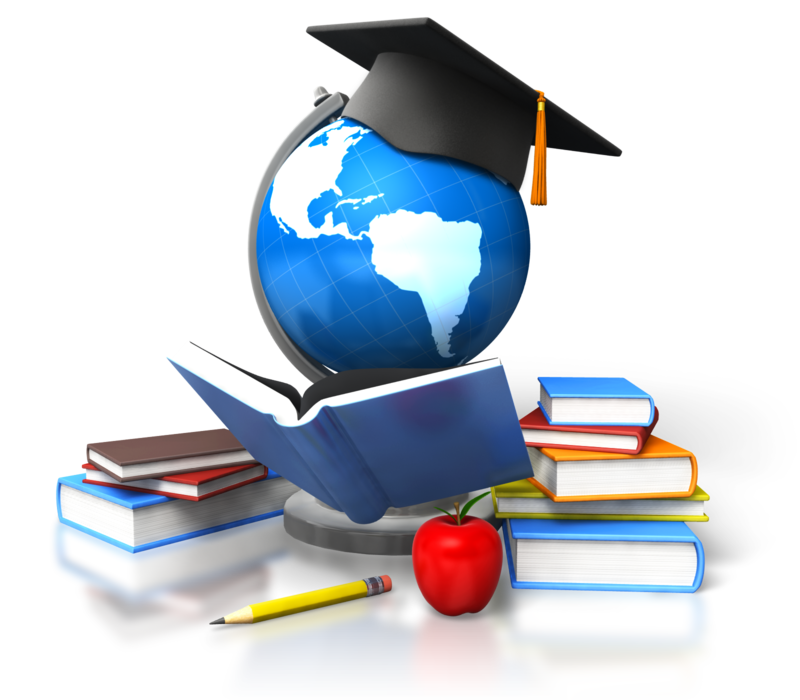 Each educational institution can connect to the eDucat system. Each student can mine the eDucats by learning. Worldwide implementation of the system can provide access to education for all people. Register your wallet and improve eDucat statistics! The learning is an inherent value. The eDucat is about the erudition of society. 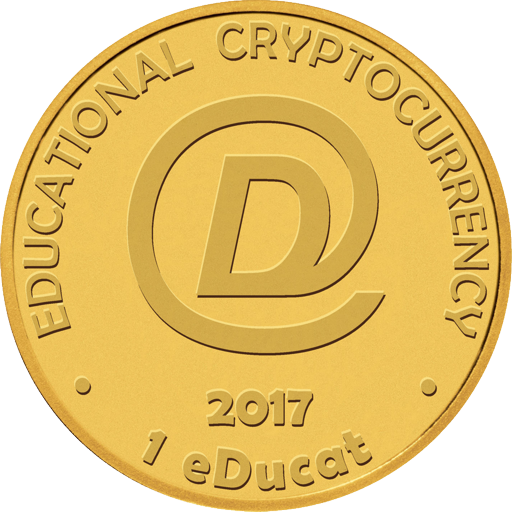 The eDucat is the independent cryptocurrency #mindned by the learning process. The trust is in blockchain’s DNA. The ledger of eDucat transactions is maintaining by Nodes of all eDucat Community. The authority over which transactions are valid is entrust to the Nodes of Knowledge Centers. The eDucat Community determines how to change the rules of the System. The worth of eDucat is based on value of knowledge.